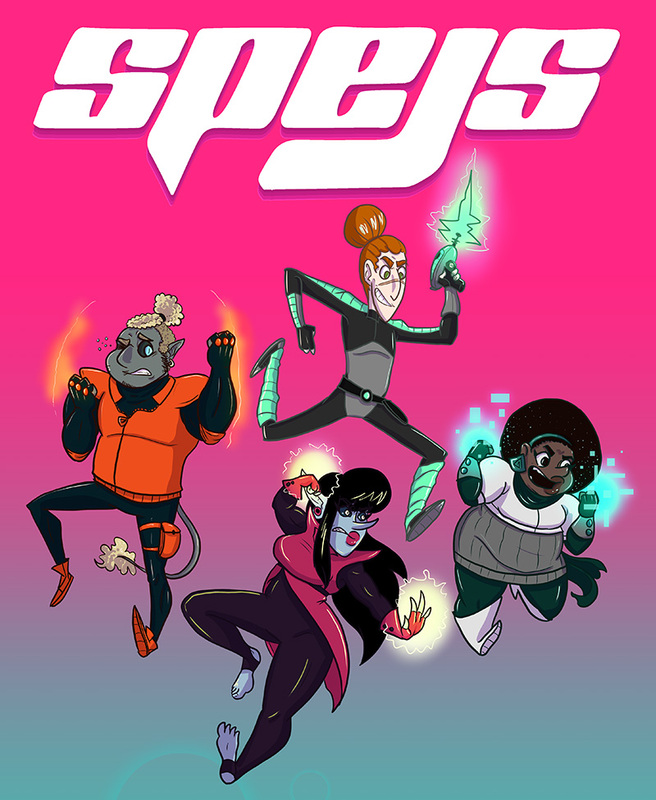 Welcome to the official page of SPEJS – a rockin’ space opera! This page needs an overhaul, but in the meantime, you can at least read about the comic, look at the awesome fan art the comic’s recieved over the years, and of course buy the comics digitally! If you rather’d like to get the comic as a physical book, look out for the next event I’ll table at!